Do you know what Media Player Morpher is? 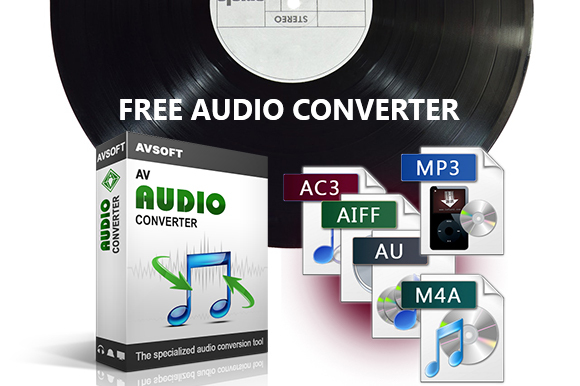 A very interesting FREE software to watch movies with surround sound, edit music, add effects, convert audio and video, as well as many other things. Why? Because it's a tool that consists of various useful audio/video functions. In this post, I will show you how to make it more fun while using the software to listen to music. This is a multi-purpose software, with the main function of changing your normal speaker system into a full pledge system of 5:1 or even 7:1 with surround sound. 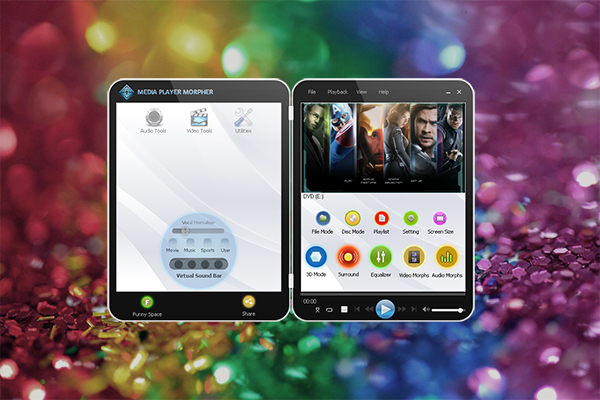 Furthermore, you can edit audio, convert audio, watch movie with different theme colors, and many other abilities with 8 core features: audio editor, video converter, audio converted, CD grabber, audio & sound recorder, media uploader, video karaoke maker, and audio morpher.